I loved the user friendly software. It is easy to get around the software. The capabilities of this product is awesome. It has a predictive analysis option that is great. Worked perfect with everything we already has set up for the office. Nothing really. The installation process was a little difficult but besides that the software itself was awesome. The support is not the best. It can take awhile for customer support to get back to you but once they do it is good. If you want a easy software to manage that is really smart and can help you in other areas this is the software for you. It has helped with making good business decision. It saved us money from our last backup software and this one is a lot smarter. Saving time and effort when trying to backup and duplicate is always helpful. 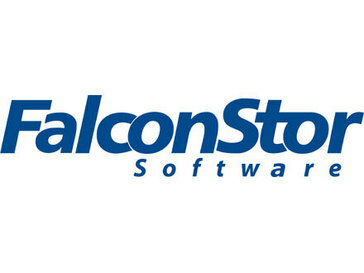 * We monitor all Falconstor Backup reviews to prevent fraudulent reviews and keep review quality high. We do not post reviews by company employees or direct competitors. Validated reviews require the user to submit a screenshot of the product containing their user ID, in order to verify a user is an actual user of the product.